The return of the Acura NSX means more than just having a second-generation model of one of the greatest sports car ever built. 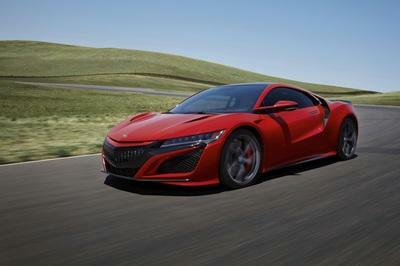 The new NSX also means that Acura is finally committed to offering high-performance hybrid drivetrains, as well as returning to high-profile motorsports. The latter will be achieved through the NSX GT3, an all carbon-fiber race car unlike anything the luxury company has built so far. The second-gen NSX will also spawn a higher-performance model, the Type R, which should be downright amazing, but I think that Acura shouldn’t stop here. 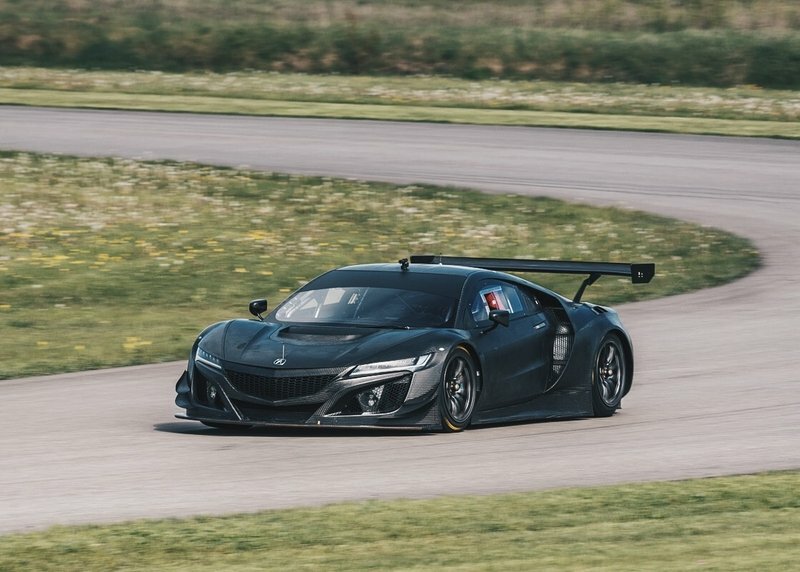 Now that it has a proper sports car for the road and what’s appears to be a potent race car for the track, Acura should take things up a notch provide us with a road-going version of the FIA-spec GT3. It might sound a bit ludicrous given that the Type R will be a significant step up in terms of performance and looks, but in today’s market an extreme, track-ready model is mandatory for a company like Acura. And, here’s why. 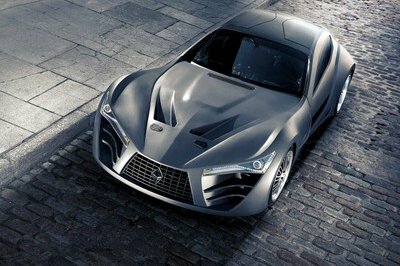 Why Should Acura Make It Happen? First, the NSX GT3 looks as awesome as supercars get. The NSX’s aggressive nose makes a perfect match with the bigger splitter, beefier fenders and side skirts, and the massive rear wing. Granted, some of these features need to be toned down for street use, but I’m sure Acura would be able to come up with something similar for street use. Not that customers will actually use it to drive to Starbucks and the grocery store, but you get the drift. 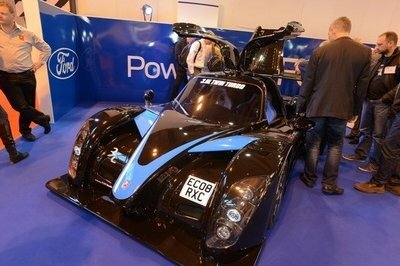 Oh, and a bare carbon-fiber finish would be awesome. 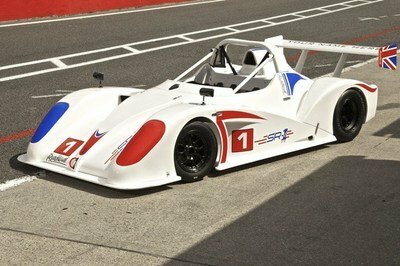 Second, such a car would enable Acura to enter the very exclusive club of automakers that offers such race cars for unrestricted road use. If Acura knows what’s good for business, it should consider becoming a competitor for Ferrari, McLaren, and the likes in this segment. Third, the GT3 ditched the hybrid system and uses only the twin-turbocharged, 3.5-liter V-6, with all the power routed solely to the rear wheels. Yeah, I know we must aim toward a green future and all that "save the bees, save the trees" talk, but let’s be honest here, how many of you haven’t been fantasizing about a rear-wheel-drive, non-hybrid NSX since the sports car came out? I’ve been doing just that and I’m proud to admit it. Not because I don’t care about the environment, but because I’m a gearhead and I like performance cars without electric motors in them. Sure, the lack of a hybrid system would mean less horsepower and torque and slower sprints, but screw that, this NSX will be significantly lighter than the standard model. Are you reading this, Acura? 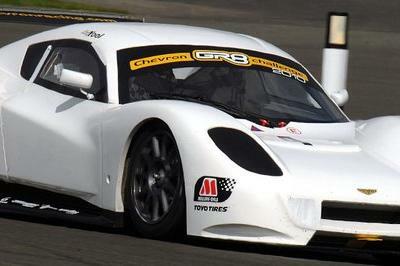 Read our full review on the Acura NSX GT3 here.